Cheese is a bit of a mystery, no one really knows when it was first made as its origins predate recorded history. We aren’t even sure how many different types exist in the world. What we do know though, is that it is one of the most eaten and versatile foods around. 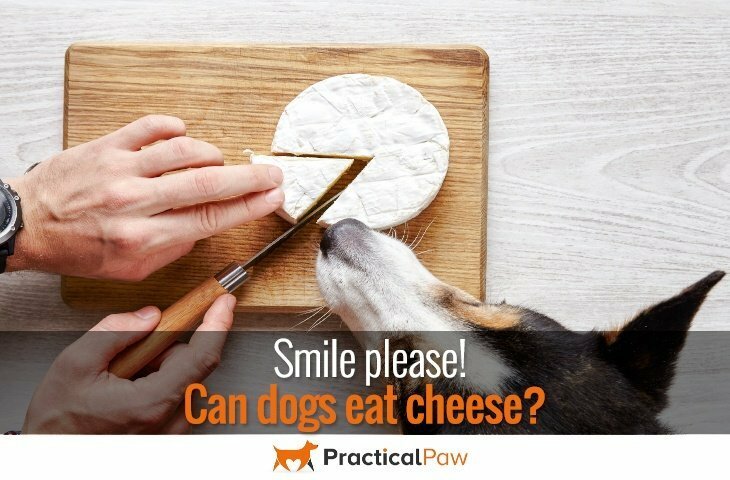 Not only can it be used in starters, main courses and deserts, but it’s popular as a snack on it’s own, but can dogs eat cheese? 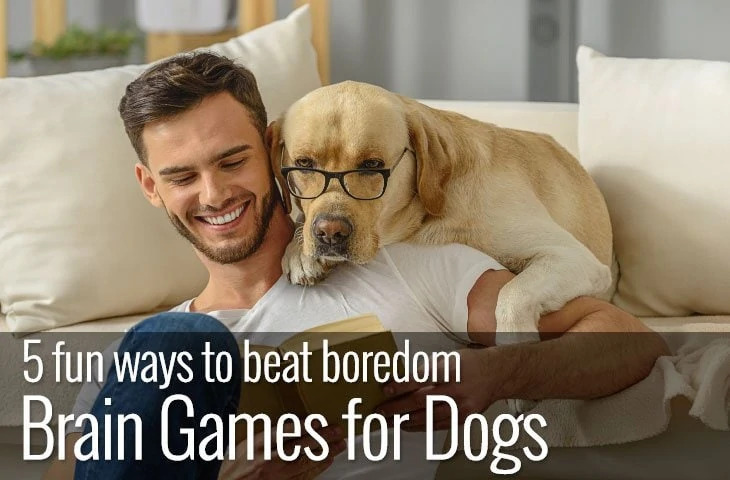 With over 35lbs of the stuff per capita per year being eaten in the USA and 26lbs in the UK, it’s not surprising that our dogs want a piece of the action too. Since there aren’t many dogs that would refuse a bit of cheese, it’s good to know the benefits and risks of sharing it with our canine companions? Cheese can be a tasty treat for your dog and a powerful training tool. It is great source of protein, calcium, vitamin A and zinc. It’s important to pick wisely though. 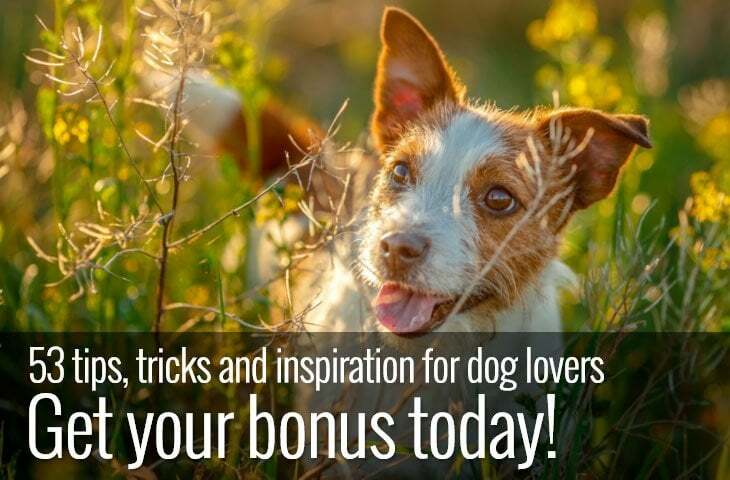 Many varieties have added ingredients like fruit, nuts or herbs that can be toxic to your dog, so if you do want to share it then opt for something plain. As with any food, if your dog has never tried cheese before then it is a good idea to introduce a small piece first. Always monitor your dog after they have eaten something new just to make sure that there are no adverse effects. Although a few cubes of cheese may be a great treat for your dog, you should be careful. Some dogs don’t tolerate it very well. Despite many people thinking that it is the lactose content that causes the issue, cheese has relatively low levels in comparison to other dairy products. The easiest way to tell the lactose level of a particular type is to check the label. Since lactose is the sugar found in milk you can compare the levels in different varieties easily. If choosing a simple cheddar for example it has a very low lactose level of between 0 and 0.2 grams. The biggest issue with cheese not being tolerated well is because of the high saturated fat content. 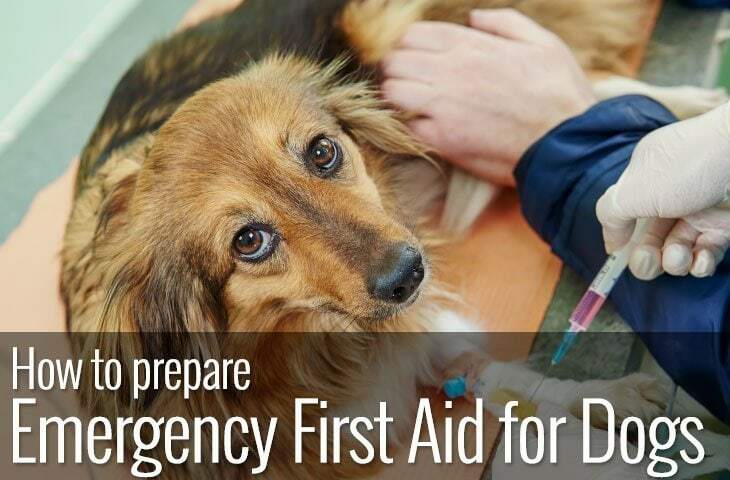 If you have an elderly dog or a dog with an existing health condition such as Pancreatitis it’s best to keep completely clear of it and choose something else entirely. 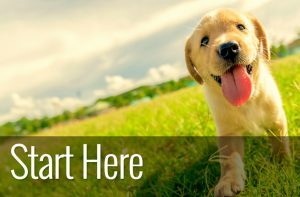 If your dog is in perfect health but you want to err on the side of caution, then you can choose a low fat option. Since there are so many types of cheese to choose from you should easily be able to find one with a lower fat content. These include mozzarella or cottage cheese. By far the greater concern is that of calories. Just one ounce contains around 90 calories. As obesity in dogs is reaching an almost epidemic level, you might want to consider cheese as a rare treat, rather than an everyday occurrence. So, can dogs eat cheese? Yes they can, cheese can be given to your dog in moderation. The most likely problem that you will have if you give your dog a bit too much is a dog with an upset tummy that doesn’t smell very nice! 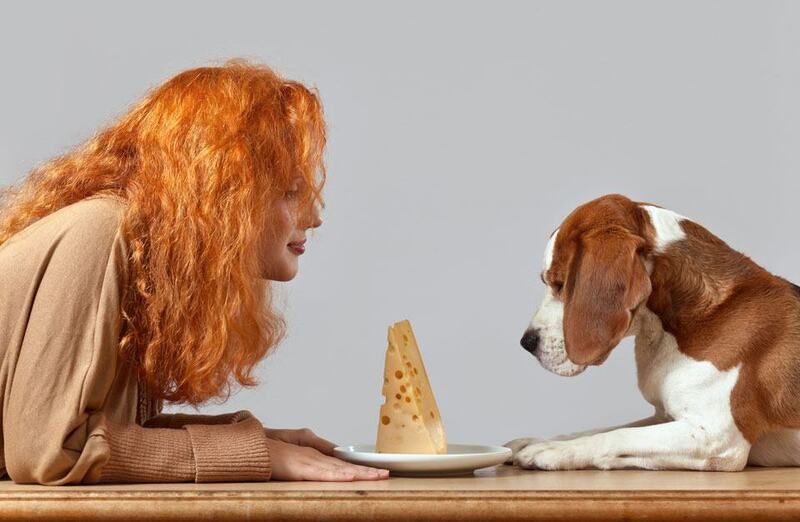 Cheese can be really useful when used in training as most dogs love it… but do remember to count those calories! You need to adjust your dog’s daily food allowance if you’ve indulged them a bit too much. Combine the flour, cheese, garlic and vegetable oil and whizz in a food processor until the mixture is the consistency of coarse meal. With the processor running, slowly add the water until the mixture forms a ball. Make a cardboard pattern of a dog bone about 4in long, or use a dog bone cookie cutter if you have one. Divide the dough into 12 equal pieces, roll out each piece to ½in thick and cut out the bone shapes. Bake on an ungreased baking tray in the preheated oven for 10–15 minutes, or until the bottoms of the cookies are lightly browned. Carefully transfer the bones to a wire rack to cool, then refrigerate in an airtight container. In a large mixing bowl, combine the flour and cheese. Slowly add the egg and water, and mix thoroughly into dough. Roll the dough out and cut it into bite-sized stick pieces. Place them, slightly separated, on the cookie sheet and bake for 25 to 30 minutes. Roll out into 1/2″ thickness and cut with dog cookie cutters.